We launched our first pet-friendly apartments back in August. 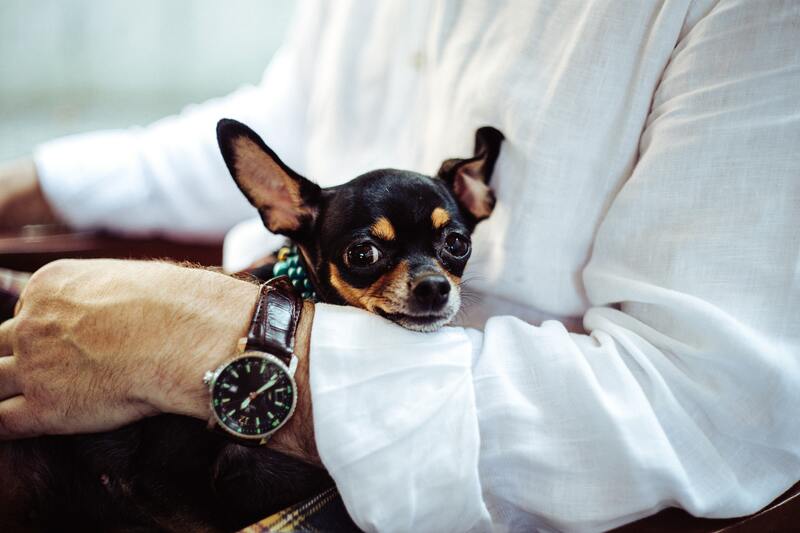 As we prepare to add more apartments that can accommodate domestic pets like cats and dogs to our global inventory of apartels, we put together these quick tips for guests traveling with pets. Do your research. Whether you are flying or traveling on the ground, always do research about rules and regulations regarding pet travel. If you are traveling to another country, you may want to contact that country’s embassy or consulate, in addition to checking with your airline if flying, to make sure you meet all requirements, including vaccinations, IDs and other paperwork. Depending on the countries you visit and your pets vaccination records, a quarantine may be issued for your pet to stop the spread of illnesses. Some airlines have restrictions on the types of pets that can fly, including certain breeds, so be sure to double check. Prepare your pet. If your pet has never traveled before, consider getting them used to the carrier they will be spending their travel time in. It is recommended that the carrier be big enough for your pet to stand up and turn around in. Consider leaving a familiar toy or blanket with your pet in its carrier for comfort while traveling, and tiring your pet before travel with a run or some play so that they rest better during travel. Asking your veterinarian for advice or recommendations before you decide to travel with your pet is a good idea. Secure your pet properly if traveling by car. Pets are safest when in carriers and secured with seatbelts in the back seat of a car. You may want to do a test run with your pet before hitting the road to see if they get anxious or car sick. Have a travel schedule before hitting the road. If traveling by car, be sure to have plenty of water and food for your pet so that they stay hydrated and fed. Be sure to also plan breaks for your pet to stretch and use the restroom. The American Veterinary Medical Association recommends pit stops every two to three hours. Ensure your pet’s comfort. Traveling long distances can be very stressful for pets, especially first-time travelers. Ask your veterinarian for safe sedative or tranquilizer options so your pet can sleep comfortably during travel. Drug-free options to help your pet relax include using an association scent to prepare them for travel like lavender oil, or fitting your pet special wear that targets pressure points.